STEVE NEWBERRY is a maker of things. As an artist, he exhibited his eclectic mixed media and sculptural artwork in Canada and Japan. As an animator, he founded the website and popular YouTube channel Scratch Garden as a home for fun, educational videos for kids (and people who used to be kids). He lives in Hamilton, Ontario with his wife and two kids. 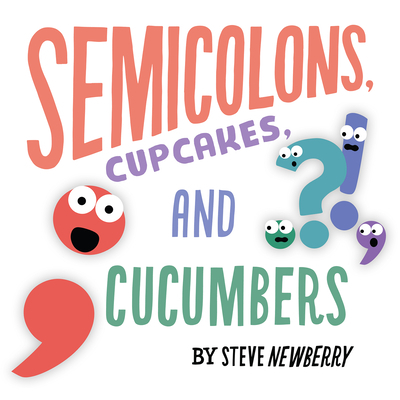 Semicolons, Cupcakes, and Cucumbers is his first book.